Fay Beebe Syphus, Jr. passed away Sunday, Aug. 27, 2017, from causes incident to age. He was born June 11, 1929, in Chicago, Illinois, to Fay Beebe and Elizabeth Tullis Syphus. The family moved to Utah a few months later, living in Huntington, Gunlock, Santa Clara and St. George. Beebe worked on the farm cutting and raking hay and milking cows. He played on the Red Hill and in the Virgin River. Summers were spent picking a variety of fruits and caring for their cow and chickens. Beebe enjoyed playing basketball and playing the trumpet. He graduated from Dixie High School in 1947 and from Dixie College in 1949. 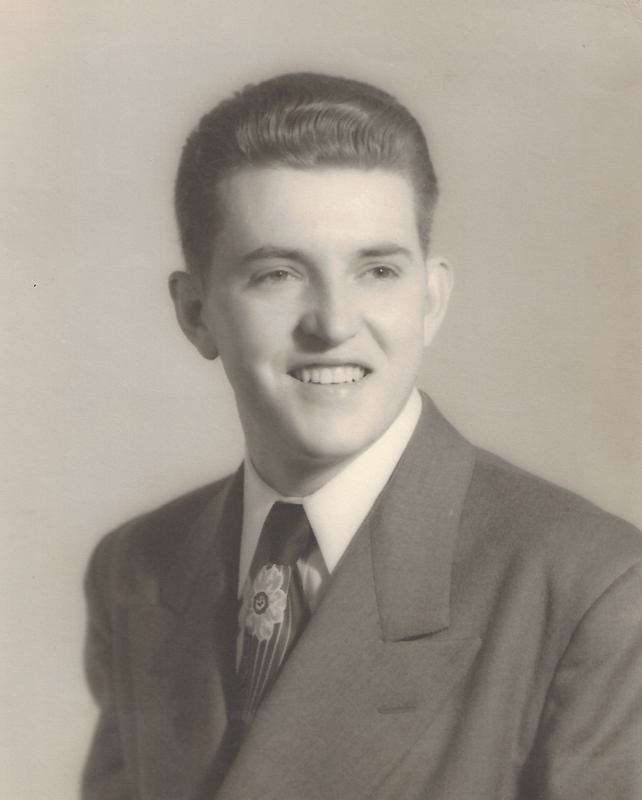 He served in the Central States Mission for The Church of Jesus Christ of Latter-day Saints from 1949-1951, where he taught and baptized a beautiful girl, the former Mary Ficken. Beebe and Mary were married Nov. 5, 1951, in the living room of his family home. They were sealed in the St. George Temple June 11, 1952, and then moved to Provo where Beebe attended BYU. In 1952, Beebe was drafted into the Army and served in Kaiserslautern, Germany until 1954. Upon returning to the United States, Beebe and Mary lived in Indian Springs, Nevada, and settled in St. George to raise their family of six children. Beebe loved telling stories and talking with his kids. Beebe’s life experiences made him a multi-talented man, and he could do just about anything. Beebe worked for the Fire Department at the Nevada Test Site for 35 years, and for Larkin Plumbing & Heating. After retirement, they enjoyed the cool breezes of Pine Valley and a wonderful association with family and friends. Beebe and Mary served a two-year LDS mission at the Bishop’s Storehouse in St. George where they were known as hardworking people who were fun to be around. Beebe is survived by his children, Les (Iona), Doug (Wendy), Dave (Rhonda), Katherine Lee (Jerry), Daniel (Kim), Marilyn Bell (Daniel). He is also survived by 32 grandchildren and 47 great grandchildren; two brothers and their spouses Merrill and Deanne Syphus and Stanley and Bonnie Syphus; a sister Lenore Syphus, brother-in law Bob Jensen, and many nieces and nephews. Beebe was preceded in death by his beloved wife, Mary; parents Fay Beebe and Elizabeth Tullis Syphus; sisters Marilyn Syphus and Betty Jensen, and a sister-in-law Sharlene Syphus. Funeral services will be held Saturday, Sept. 2 at 11 a.m. at the Morningside Chapel, 930 S. Morningside Drive, St George. 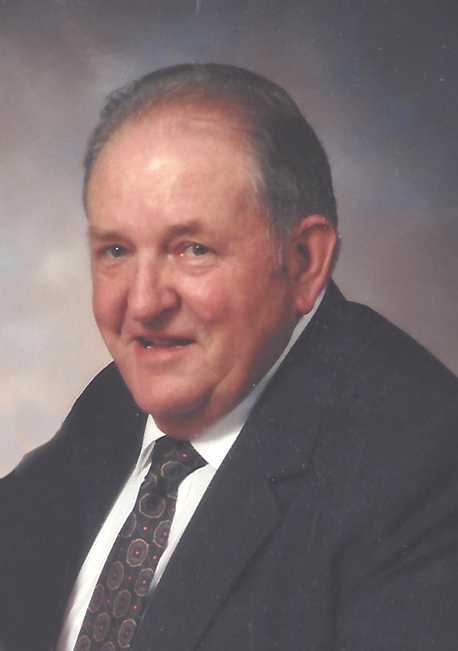 A viewing will be held on Friday from 5-7 p.m. at Spilsbury Mortuary, 110 S. Bluff St., and before services on Saturday at the church from 9:30-10:30 a.m.
Interment will take place in the St George City Cemetery.